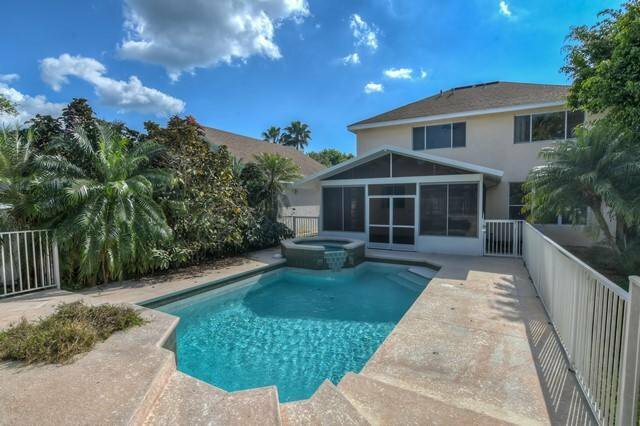 Great 4 bedroom 2 1/2 bath 2 story pool on home on corner lot located in Palm Isles. 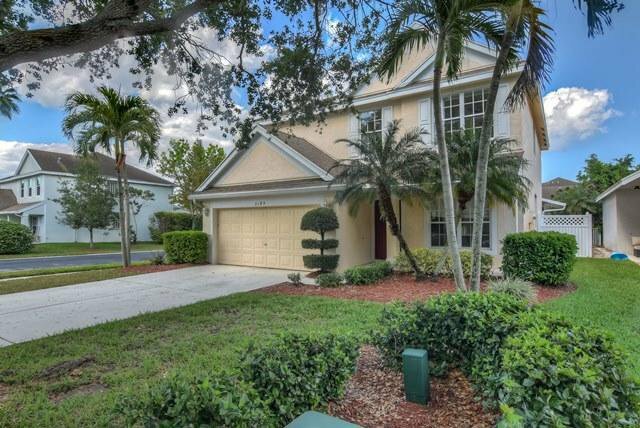 Home has formal living and dining room, family room and kitchen with breakfast area. 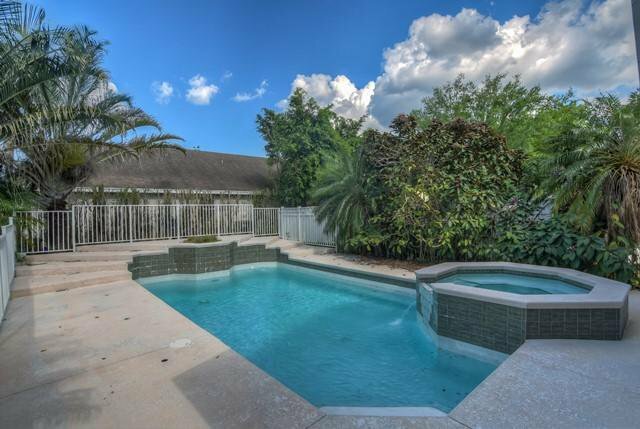 All bedrooms, 2 baths and laundry room are located upstairs. 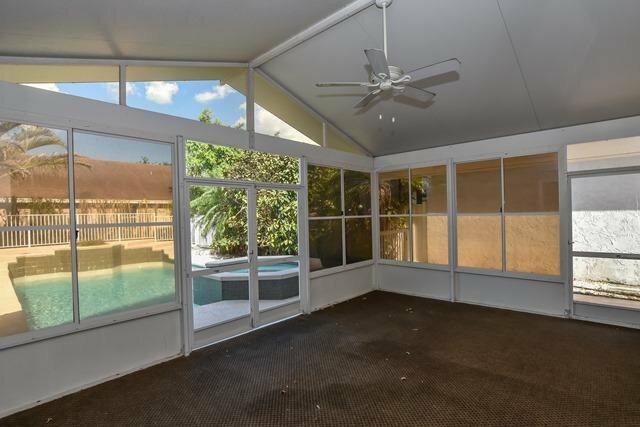 There is a large lanai which opens to beautiful pool and spa. New AC system installed February 2019! !